The basic guidance here is to provide some detailed overview of company tax requirement, responsibilities and timelines for corporate income tax in Singapore. Most of the new setup companies or existing companies may overlook of corporate income tax due to the director’s busy schedules heading and lack of managing in tax as corporate income tax would reported almost a year later after the financial year. Therefore, as a tax agent in Singapore, it is advised to engage Tax Services of a professional firm for handling this purposes. Basic information of how to view the Year of Assessment and the company financial year ended period. In the Inland Revenue Authority of Singapore (IRAS), Year of Assessment (YA) mean to report the company income tax for the preceding year ends in the current calendar year. If your company year ended on 31 December, the income tax for YA 2015 is for the financial year from 1 January 2014 to 31 December 2014. If your company year ended on 31 March, the income tax for YA 2015 is for the financial year from 1 April 2013 to 31 March 2014. Submission dates are very important for a company management to report their company income tax. It is also most of the company management paying a fine, due to overlooking the deadline submission. Please see below as a submission date for Estimated Chargeable Income and Tax Form Reporting. The company director should remember that within three months from the company year end, the director is responsible to submit their company ECI based on company management accounts either provide by outsource provider or company internally except those companies exemption from IRAS requirement. Any provision tax payable submitted will be granted maximum 10 months instalment payment for the particular YA. All of the company are required to submit their Corporate Income Tax Form to IRAS either by Paper or e-Filed. IRAS encourages the company to submit their Income Tax Form via e-Filed, it will be granted for longer deadline submission, which is by 15th December each year. This is a 15 days grace period, if compared with Paper filing, of which the standard deadline is 30th November each year. In order to declare the companies actual income tax to IRAS, the company should submit Form C, except for those company which has exempted for Form C and can choose to file Form C-S. Even if the company makes losses, the company is still required to file the corporate income tax form. Form C-S (Simplified Tax Filing for Small Companies) started in YA 2012 and has options for Paper filed and e-filed to all small companies. However, start from YA 2014, IRAS will not issue Paper copies of Form C-S as IRAS encourages all the companies to have internet filing. IRAS will issue a Notice Of Assessment (NOA), to all of the companies registered in Singapore after submission of the Form C or Form C-S. If the company does not agree on the NOA, the company will need to inform IRAS and raise for further objection. Please take note that if company could not file Form C or Form C-S on time, then there is no chance to request an extension period. It is applicable for all due dates. Please give us a call if you have any enquiries regarding all the tax matters. Form C and Form C-S preparation may not be easy; requiring a lot of document preparation such as — Tax computation, Capital Allowances, Expenses Schedules, etc. Aside from that, there needs to be tax knowledge and accuracy. It will take a lot of time, especially if it is not prepared by tax experts. 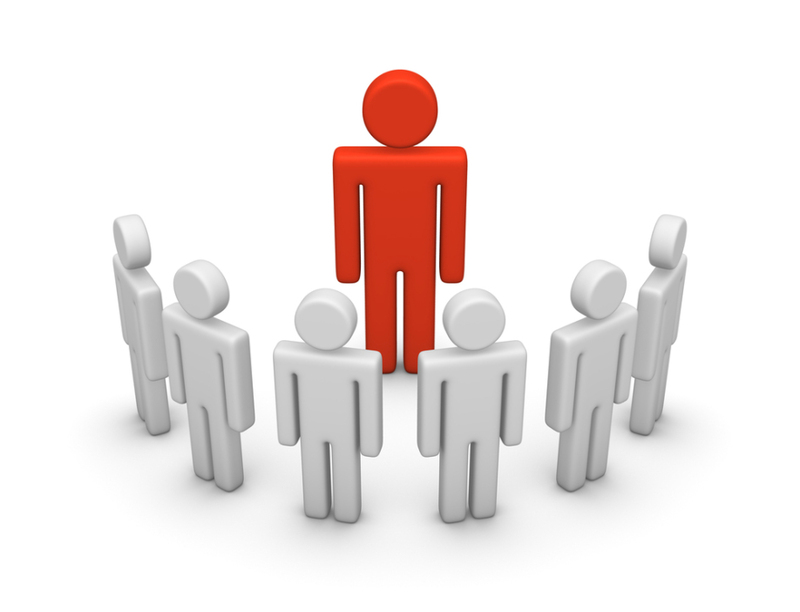 You may appoint the tax agent, like us, to assist your company on the tax matters. For the convenience of all the company management/owners, IRAS have set up a secure channel of e-Services Authorisation System (EASY). It is available to make appointment round the clock. Please click the link below to retrieve the form for application of company’s e-Services Access Code. If you have other issues, such as SingPass application, e-Services Access Code application, filings or others, please contact us at any time for further guidance. What is the Benefit on Corporate Taxation? Further 50% tax exemption on the NEXT S$200,000 of chargeable income. For the fourth YA onwards, companies still can enjoy the partial tax exemption such as 75% TAX EXEMPTION on the first S$10,000 of chargeable income and a further 50% TAX EXEMPTION on the NEXT S$290,000 of chargeable income. The only revenue-expenses claimable is for the expenses incurred after business commences. Once the company earn the first dollar of business, company may claim revenue-expenses that incurred 1 year before the first day of the financial year, for tax deduction. For example if a company is incorporated on 1 July 2012 and has a December year-end. In assumption that the company earned its first dollar on 1 September 2014 (YA 2015), then any revenue expenses incurred during the period of 1 January 2013 to 31 December 2013 will be allowed to be tax-deductible in YA 2015. All of the companies can claim CA on their company fixed assets such as office equipment, electrical equipment, furniture and fixtures, plant, machinery, etc that are bought and used in company trade or business. CA is allowed on tax deductions by proportion, and also allowed for carry forward to the next taxable year. If you would like to setup a company in Singapore or you have any business plans to build up in Singapore then the above mentioned tax exemption scheme and other deductions would give you more benefit on tax saving. Please check out more about our company incorporation for more details. Goods and Services Tax also known as the GST is Singapore’s new way of assessing, implementing and collecting tax for goods. It has just been applied in April of 1994 and gives the Inland Revenue Authority of Singapore the power to implement such system. 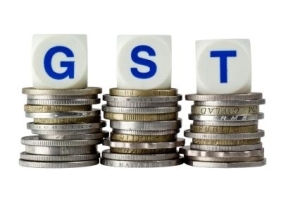 GST is closely akin to “Value Added Tax” that is made use by other countries. This means that it is also an indirect tax set on local and imported goods. About 7% of the selling price of these goods is added to make up with the tax. Basically, the consumers will hurdle the additional cost thus sparing registered selling entities from shelling out additional payments. Is Company Required to Register for GST? Not all of the companies are required to register for GST. However, there are those belonging to the group needing Compulsory Registration. The following are the conditions to which a company is required to register. When your company is still operational and expects a turnover of more than 1 million SGD for the next 12 months. Should a company come short of the conditions stated above, there is still a choice to voluntarily register for GST. The advantage of doing so is the acquisition of benefits of claiming input tax. All of the conditions are closely assessed and monitored. This will limit companies from escaping the responsibility to register. Failure to register will result to penalties. Have you Record the Business Records Properly? IRAS requires the company to have a proper system to keep all the daily business transactions in accounting system, such as MYOB software. Aside from that, the company also must keep all of the hardcopy documents, from at least 5 years from the relevant YA. For example; if the companies financial year end period is from 1 January 2014 to 31 December 2014 (YA 2015), then the hardcopy documents should be kept up to 31 December 2019. IRAS may retrieve above mentioned documents upon request. As we know that business records are important, we will keep all of the accounting records and schedules of our clients that engage with us for our accounting services, and it will be available anytime upon request. Softcopy for accounting records and schedules will be kept, even if the client has already terminated the service with us. In any case of hardcopy records are in bulk, you may need to outsource to the third party storage company. Please refer to our source page for more information. Other than filing for yearly corporate income tax return, the employer has the responsibility to report their employee’s yearly earnings as well. As an employer, you will have to issue each employee a statement of the employee’s remuneration by 1st March of each year base on the information from payroll service provider or the company internal Human Resource, for their income tax filing (as known as the Form IR8A). Thereafter, the employee needs to submit personal income tax by themselves. Another option is through electronic submission for company employee’s remuneration and the information will be auto-included (Auto-Inclusion Scheme AIS) in the company employees’ tax returns. 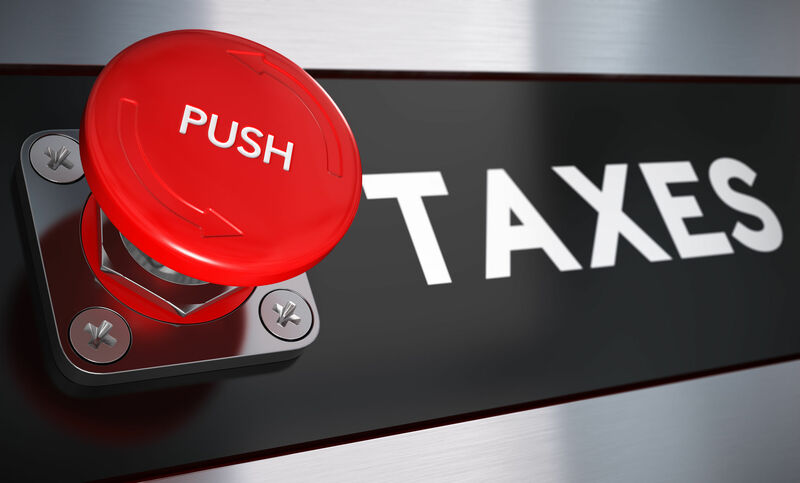 Through auto inclusion scheme, employee is not require to submit the personal income tax, unless they have any amendments that needs to be done. From YA 2015, companies with 12 or more employees are compulsory to apply the AIS. If you would like enquire to join AIS for your company, please contact us or check out payroll services for other details and full set of services include AIS.